We are a Certified Arborist and highly trained team of tree service and land management professionals who have more than 30 years of experience. So, our customers receive the very best tree care in the industry. Count on us for Tree Removal, Tree Trimming, Stump Removal and a full array of related tree services. In addition, we perform superior service in Land Clearing, Brush Removal, Fire Fuel Reduction and Recurring Land Maintenance. Beyond this, we also offer Tree Restoration, Emergency Services, Cabling & Bracing and Tree Planting. 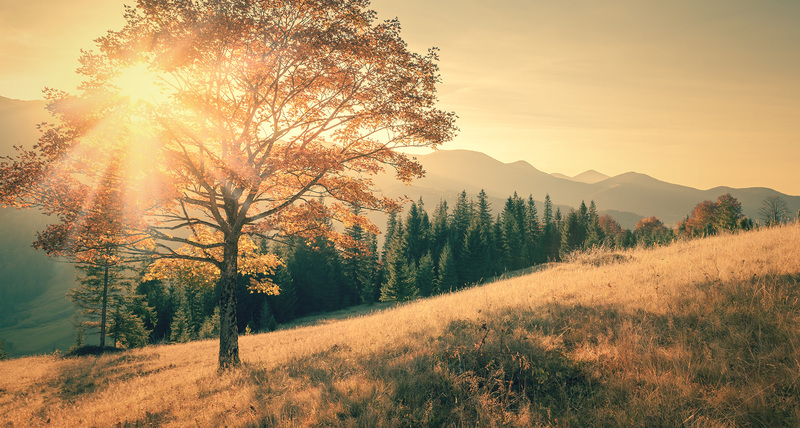 Therefore, whatever your need, you can rely on us to bring experience, expertise and excellence into every tree service and land management project. Whether you need residential or commercial services, we are ready to help! WHY CHOOSE OUR TREE SERVICE? Enjoy free estimates from an expert arborists. Let us help save you money! *Contact Us Now! Because we offer an ISA Certified Arborist, you can trust us to handle your trees. We bring 30 years of tree care service excellence into each project we do. Visit our testimonials page or see our Facebook, Google or Yelp reviews. *See Our Testimonials. Our License #989352 is current, active and in good standing with the State of California. Since we are fully insured with Workmen’s Comp and Liability Insurance you can rest easy. If you need tree removal, tree trimming, land clearing, brush removal or any other tree service or land management service, we are ready to help you with excellence and affordability. Call us at (530) 790-5312 or click here to contact us online now. ISA Certified Arborist consultations make assessing your needs and planning your tree service projects simple. Whether diagnosis, treatment, management plan or tree removal, we are ready to help you. Because we are certified, licensed and insured you can rest easy. So, let us give you the help you need. We offer a complete array of tree care services including tree removal, tree trimming, pruning, thinning, crown reductions, cabling, restoration, stump grinding and more. We cover all residential and commercial needs. Since we are fully licensed and insured, you can rest assured in our work. 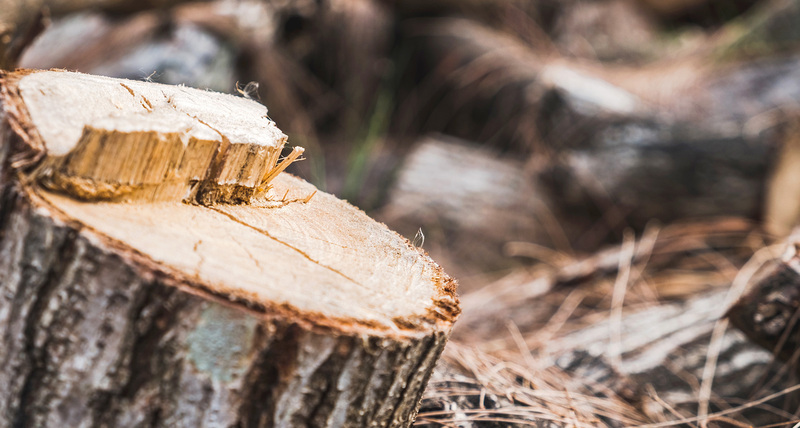 You can count on us for professional land clearing services including tree hazard assessments, property enhancements, fire fuel abatement, vegetation management, general brush clearing and land excavation. Put our full service tree experience to work for you today. We are beautifying California one tree at a time. Trees enrich our lives. They make our properties beautiful and increase value. But, they can also become a hazard. So, tree owners must take seriously the responsibility of proper tree care. Since that is true, it is important to create a good tree care plan. The best plans include regular pruning and trimming. This is critical for the look and the health of the tree. Furthermore, it is important for the not only for the safety of those who enjoy it. • Removing dead, broken or dying branches. • Removing or cutting back branches that are too near to the house, power or communication lines. • Reducing the crown of the tree. • Raising the tree branches so they don’t impede on walkways or roads. • Thinning and shaping the tree. Whether you need tree removal, tree trimming, land clearing, brush removal or any other tree service, we are ready to serve with excellence and affordability. Call us at (530) 790-5312. Email us at aearborists@gmail.com. Or, click here to contact us online for all of your tree service needs. An arborist is someone trained in the methods of planting, caring for, and maintaining trees. The International Society of Arboriculture (the ISA) is the industry standard agency that certifies Arborists. The certification they offer is a nongovernmental, voluntary process by which individuals can document their experience and training. 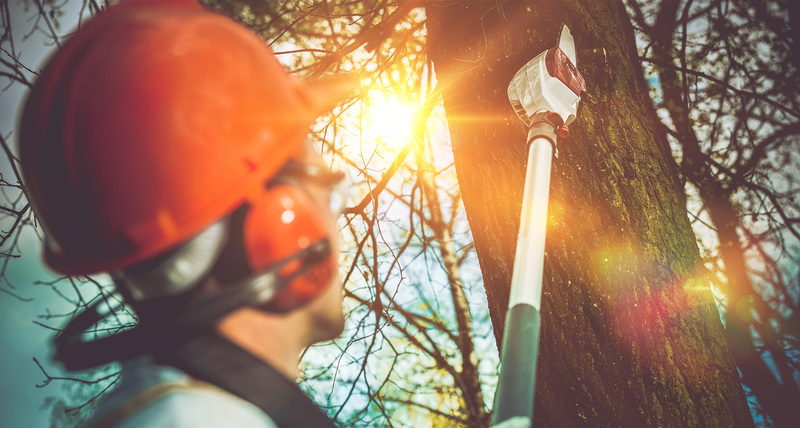 Certified Arborists are those individuals who have achieved a high level of knowledge in the art and science of tree care through experience and by passing a comprehensive examination developed by some of the nation’s leading experts in tree care. Therefore, through years of experience, training and coursework, Certified Arborists have earned their certification. Furthermore, in order to maintain certification with the International Society of Arboriculture (ISA), A Certified Arborist must continue his or her education. So, choosing a Certified Arborist will help customers to ensure the best care for their trees.